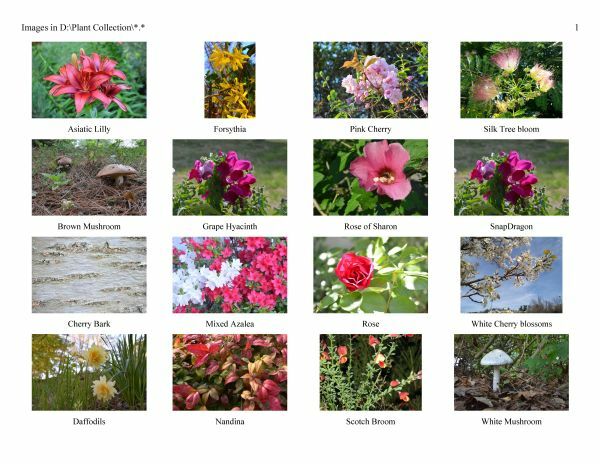 Create photo catalogs and albums in Corel’s new WordPerfect X9! GRAPHCAT creates editable photo and art catalogs and albums in Corel WordPerfect. Graphcat reads any directory and creates an editable catalog of the graphics files. It’s automated desktop publishing; a catalog is the start for many projects, and the catalogs created by Graphcat are fully editable. Styles are built-in to each catalog, so changing formatting or the size of every image in a catalog is easily done without rebuilding the catalog. Graphcat allows full and very easy control of all catalog options inside WordPerfect: Set the image height, number of columns (or none, for one image per page), page header text, source location, number of images to include, starting image for larger folders of photographs or clip art, paper size and orientation, and more. In WordPerfect X4 and above, Graphcat has improved support for large photographs created by multi-megapixel cameras. GRAPHCAT UPGRADE POLICY: Upgrades from ANY earlier version are available at half-price. Contact Science Translations for a discount code, or for directions for making an offline payment. Include your contact information from the time of your original order for Graphcat (any version, any platform).